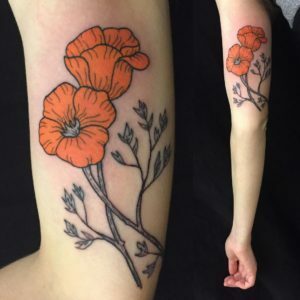 em north, also known as em16, has been tattooing for 8 years after many years working as a visual artists, muralist, and graphic designer. 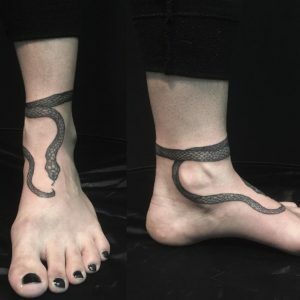 She is most known for her blackwork tattoos which utilize fine lines and line variation to create body-centric compositions. 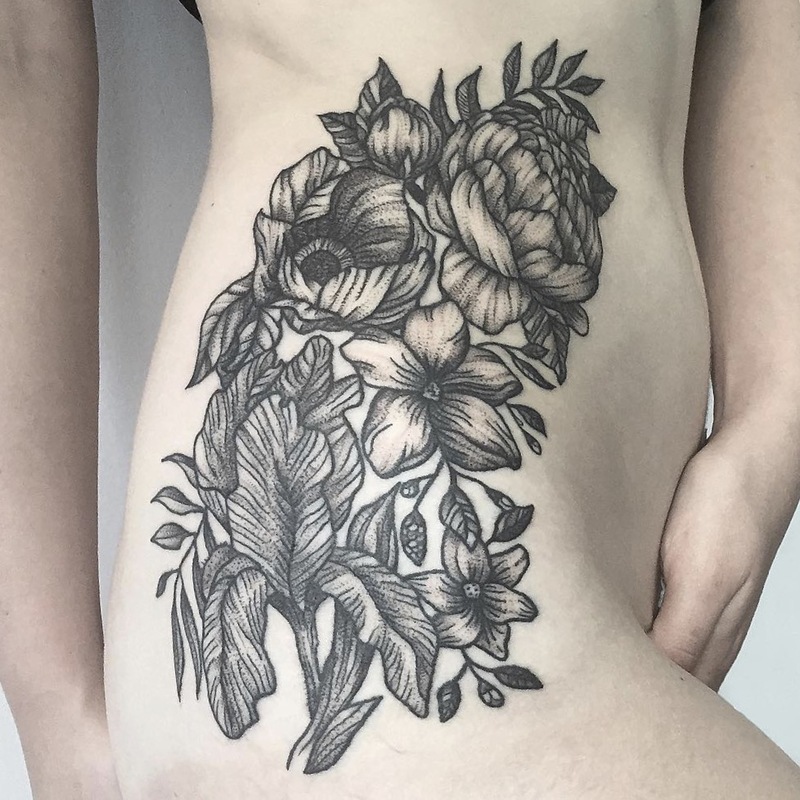 She often tattoos botanical floras, animals, and natural imagery, but is always open to original subjects that fall outside of these catagories. 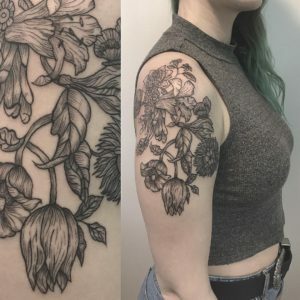 Check out instagram @em16 and em16.com to see more of her work.